I realise the futility of over-analysing a subject like Celebrity Big Brother. Is there anything more enduring than our nations soaps? Whether we watch them religiously or dip in and out; there is something about them that keeps them on all of our radars. It may be the humour, the drama and the controversy; but I suspect it’s something simpler than that. For all the so-called reality tv on the box, the thing that mirrors the real world most consistently are the soaps. With that in mind, we have a new series called The LWT List. 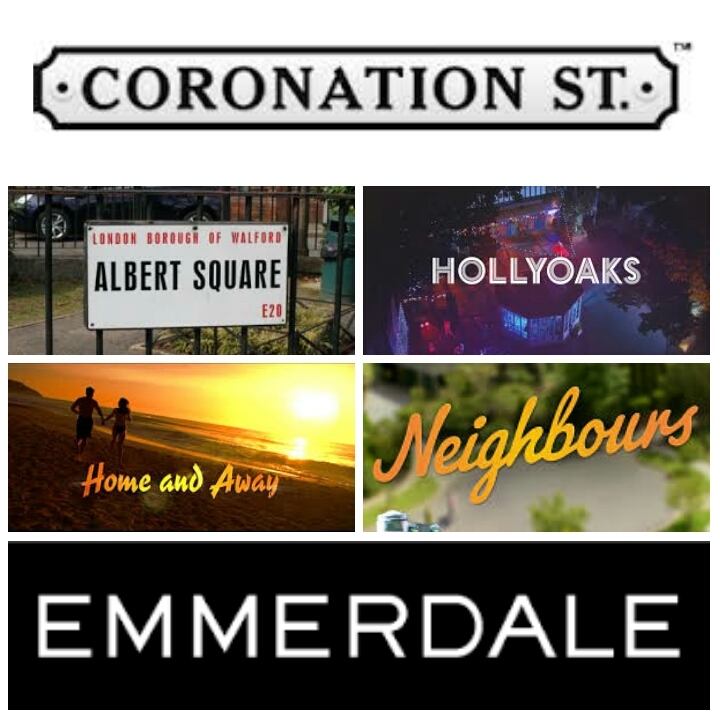 Here we will be picking our favourites from Coronation Street, Eastenders, Emmerdale, Hollyoaks, Home & Away and Neighbours. There may be some appearances from Doctors, Eldorado, Crossroads, Night & Day and the US favourites as well. But we want you to get involved. Do you have a favourite ‘doctor’ we shouldn’t ignore or which bad girl would you want on your side in a fight? Or who was the barman you wish could serve you? Big Brother: Oh! What’s occurin’? It’d be rude not to check, wouldn’t it? While leaving a bunch of inept, narcissistic-to-the-point-of-delusional cretins in a cardboard building for eternity would seem tempting in a post Brexit world, some of us still retain a shred of humanity. 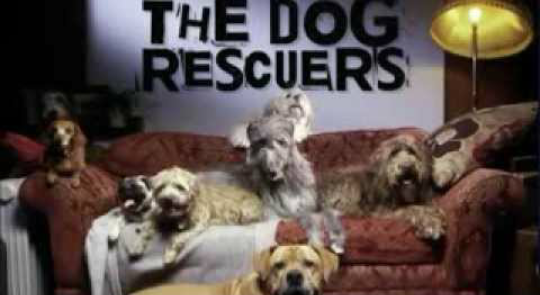 Get ready to cry tears of both sadness and joy as you follow our dog rescuers saving dogs that are rescued from living hells, nursed back to health and finally landing on their paws with loving new families.